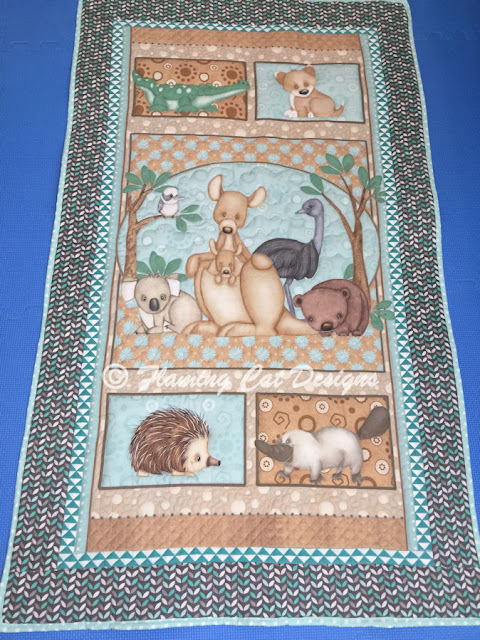 This blog is about my sewing and quilting projects along with some of my digital designs. I have been using Flamin Cat Designs for years but Flaming Cat seems more natural to some people. What does Flaming Cat Designs mean? Hot designs from a cat lady. Some posts will be authored by Crazykittykat1. That is the account I set up with my cat blog and if I start a post with that account, I can't switch it to the Flaming Cat Designs count. Sorry for any confusion that might cause. I hope you enjoy the projects I share here. I do not claim to be an expert but hope that sharing some of my process will give people ideas on how to do their own projects.